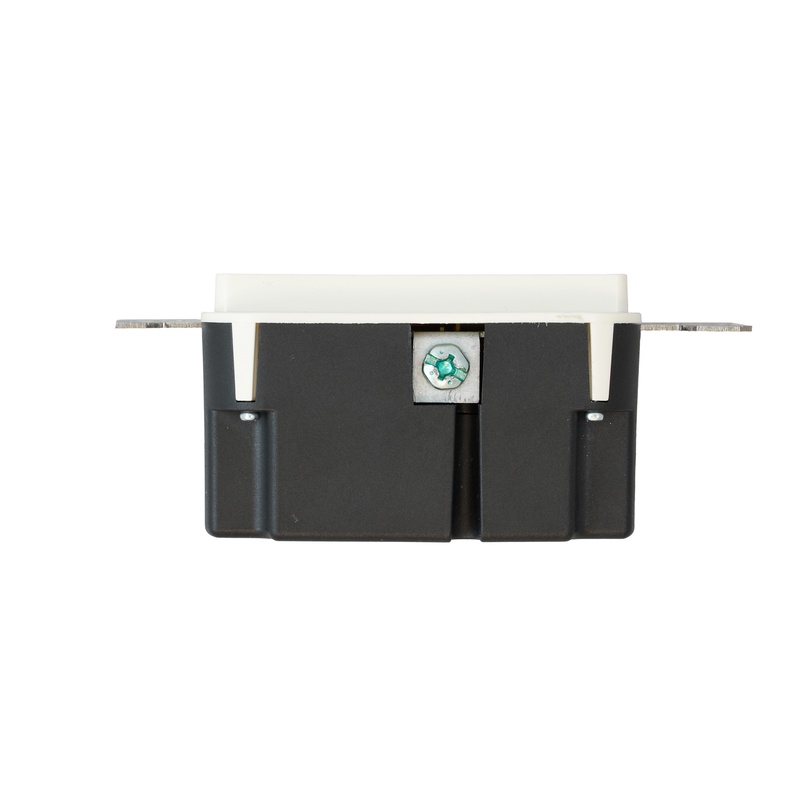 The ConnectSense Smart In-Wall Outlet gives you control and visibility over the power usage in your home. Paired with Amazon Alexa, Apple HomeKit, and Google Assistant, you can control your lamps, fans, and other appliances with the power of your voice. With our power monitoring technology, you have visibility over how power is used throughout your home, empowering you to make smart choices over your energy usage. Similar to the technology used in mobile phones the Smart In-Wall Outlet uses capacitive touch buttons for controlling the two independently controlled sockets. This makes for a sleek and intuitive design with the powerful control to turn off physical controls for safety reasons like in a home with small children. 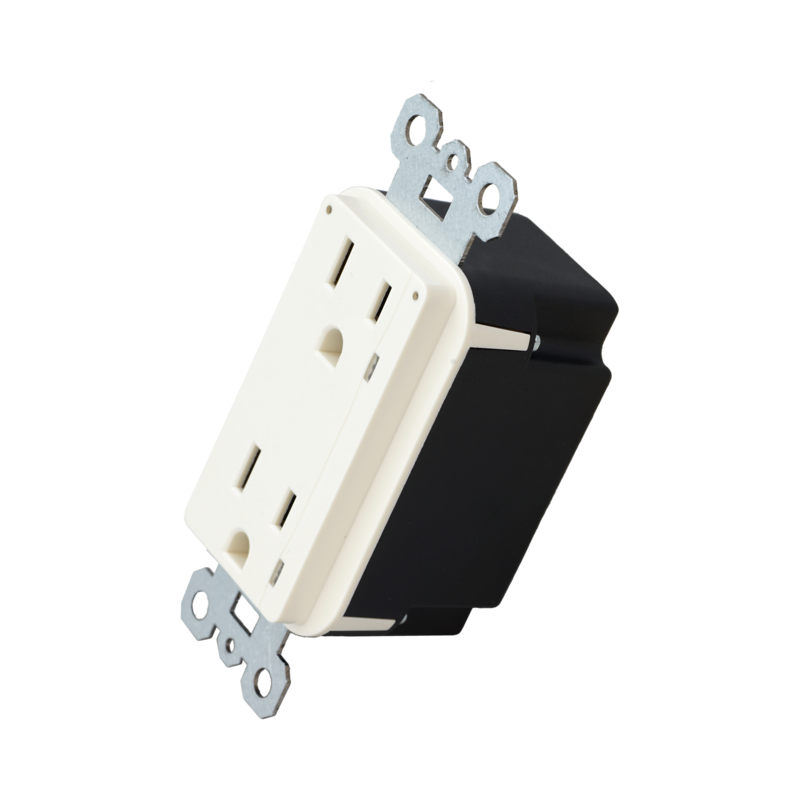 The Smart In-Wall outlet comes in both 15 and 20 amp versions allowing for applications throughout the home as well in commercial environments. 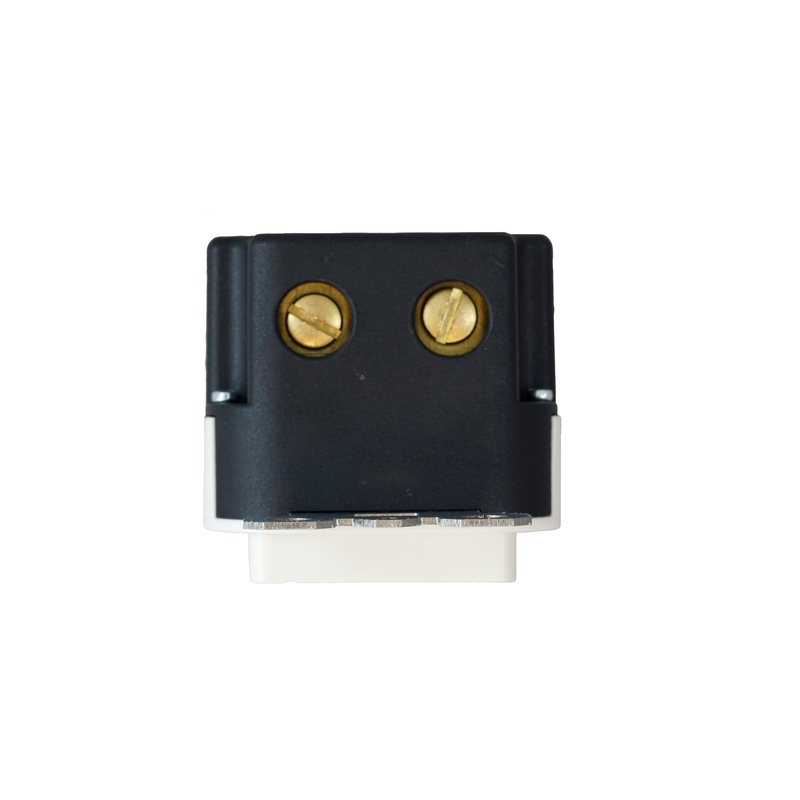 ** Also available as an OEM design for unique commercial applications in both a Wi-Fi and ZigBee version. Control from anywhere: Install the In-Wall Outlet, download the free app for iOS or Android, and control your lights and appliances from your phone and your voice through Amazon Alexa, Apple HomeKit, or Google Assistant. Only needs Wi-Fi (2.4 Ghz). No hub or subscription required. Voice control with Amazon Alexa, Apple HomeKit (Siri), and Google Assistant. Pair with Amazon Alexa, Apple HomeKit or Google Assistant built-in devices like Google Home and control your lights and appliances with your voice. 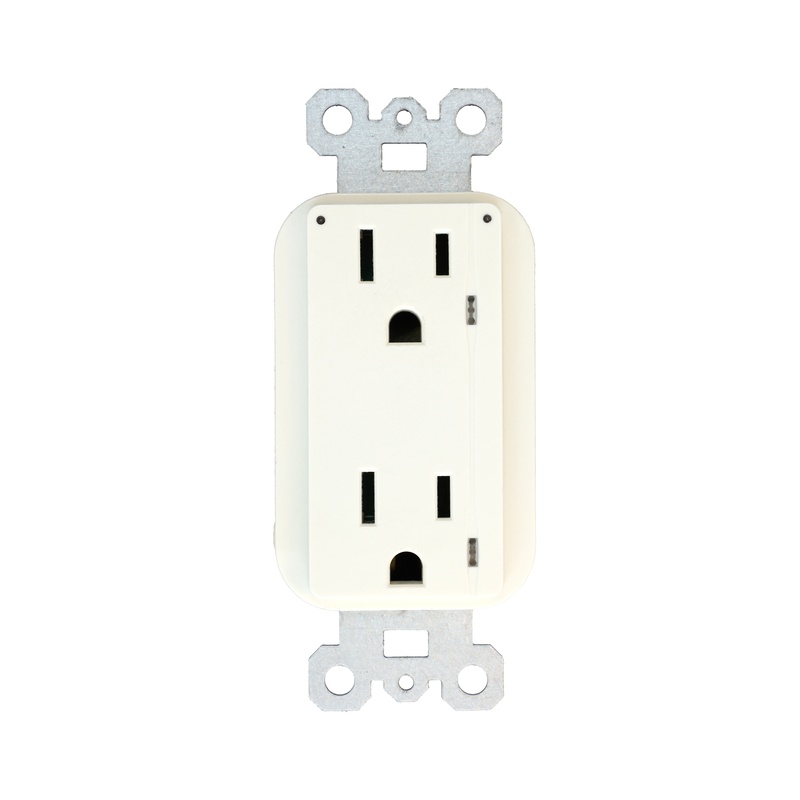 Please send me updates about the ConnectSense Smart In-Wall Outlet!